The iPhone XS Max Snap Case makes it easy to slide your phone into a pocket or clutch. Its slim form factor and lightweight design give it a modern look. 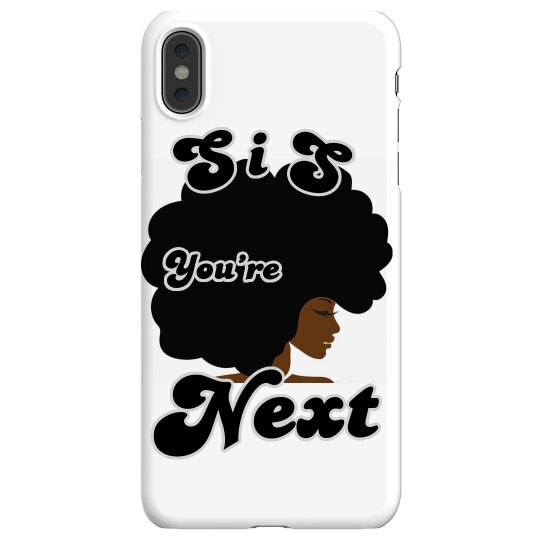 Give your Apple phone a new look by creating a one of a kind design on this trendy case.